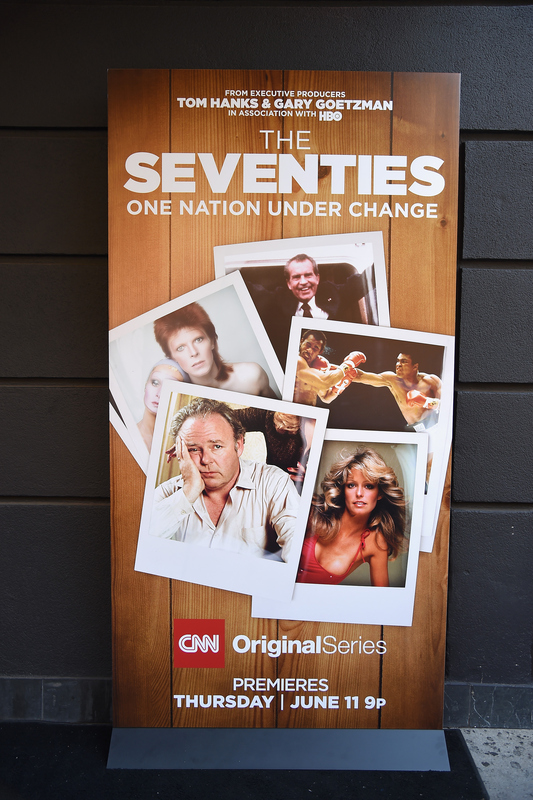 CNN will premiere the new seven-part documentary series, The Eighties, on Thursday, March 31, at 9 p.m. ET/PT, according to a network release. From EMMY® Award-winning producers Tom Hanks and Gary Goetzman in association with HBO and EMMY® Award-winning producer Mark Herzog, The Eighties explores the individuals and events that shaped a decade of exceptionalism and excess. Through its use of rarely seen archival footage and interviews with journalists, historians, musicians and television artists as eyewitnesses to history, The Eighties will look at the age of Reagan, the AIDS crisis, the end of the Cold War, Wall Street corruption, the tech boom, and the expansion of television and the evolving music scene. The series launches with a two-hour episode on 80s television.